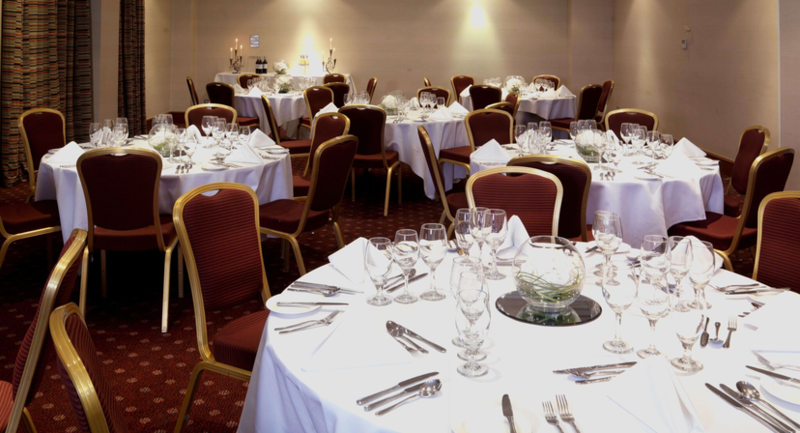 The Cheltenham Chase Hotel is an ideally located conference hotel, just off junction 11a of the M5 and midway between Cheltenham and Gloucester, as easily accessible from The Midlands as it is from Bristol and the West. 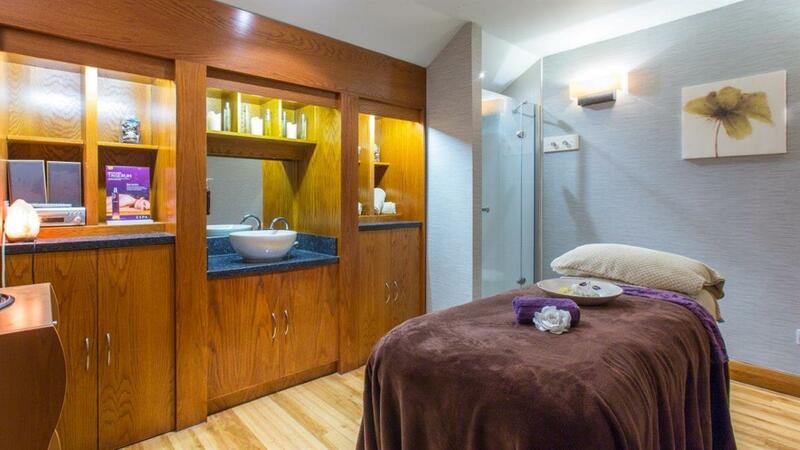 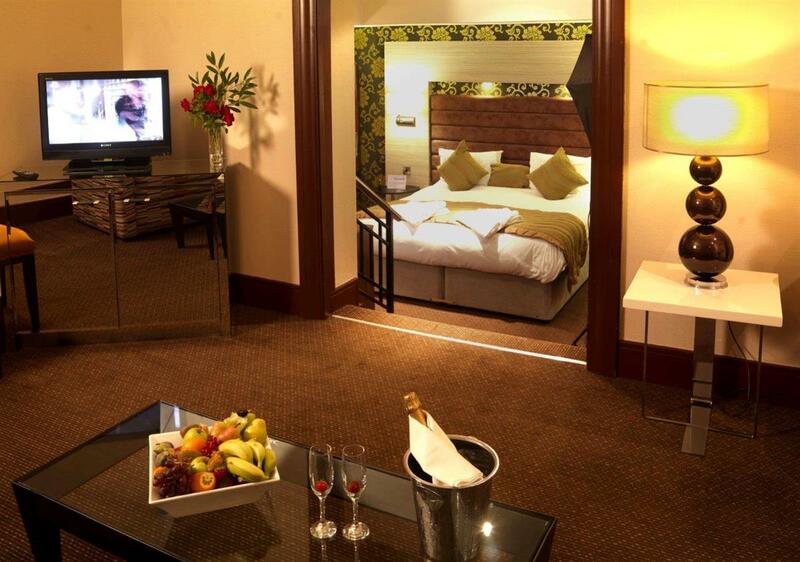 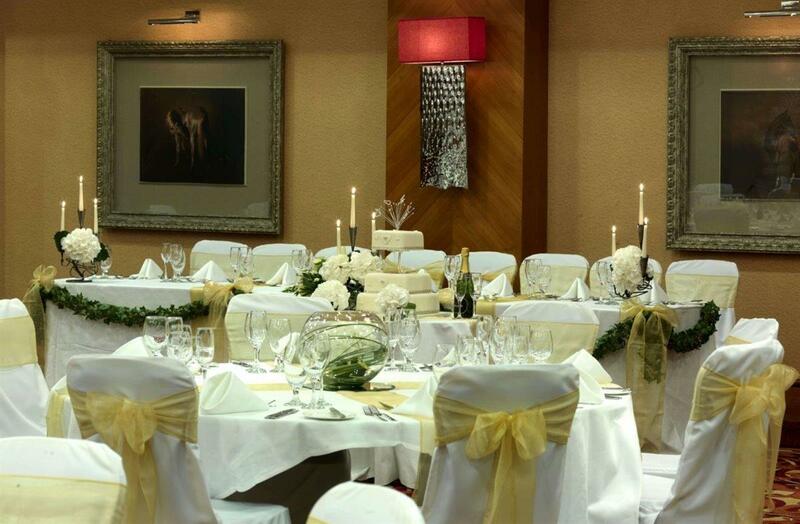 The hotel offers ample free car parking, excellent facilities and friendly, professional service. 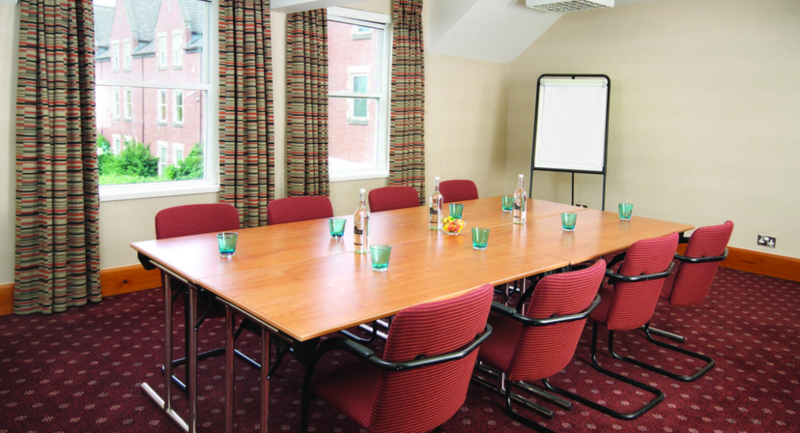 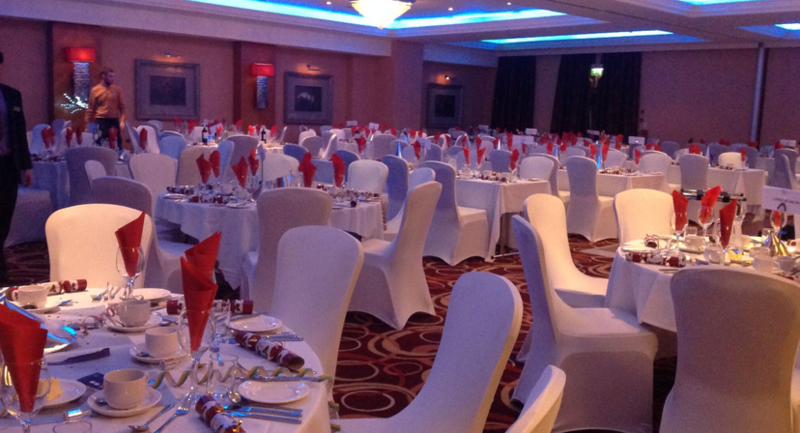 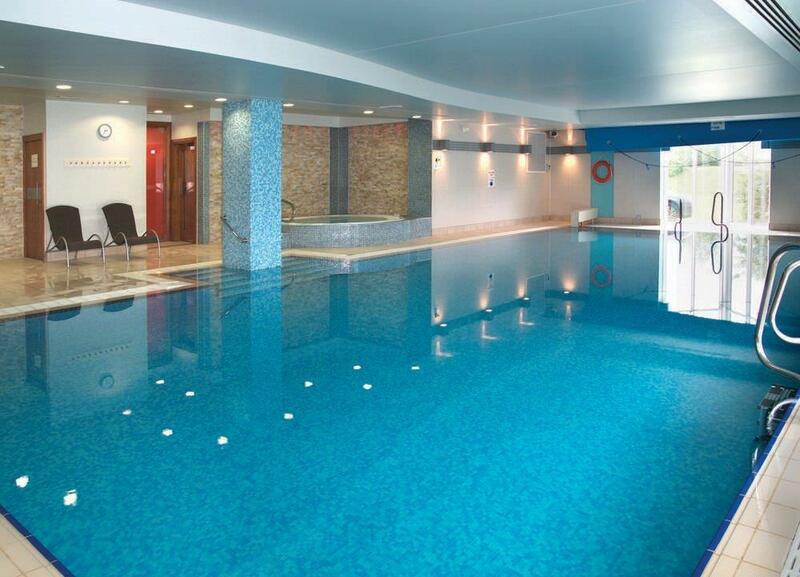 The hotel offers 10 conference and meeting rooms, the largest suite, the Buckholt, can cater for 350 delegates. 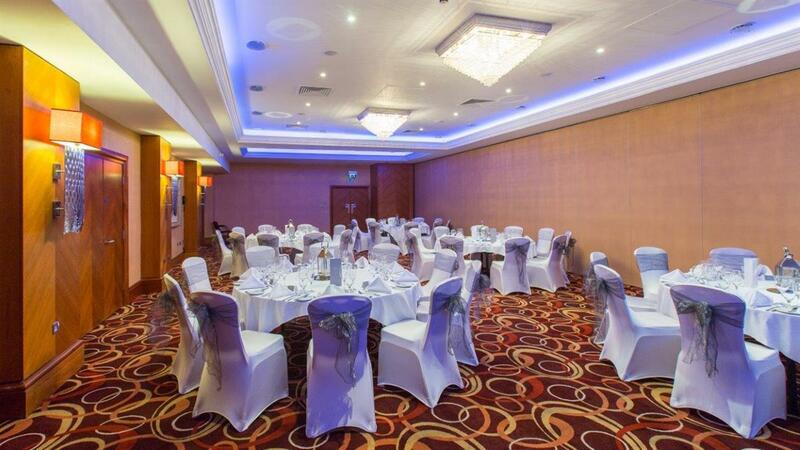 This is an ideal space for conferences, exhibitions or fundraising dinners, boasting it's own pre function bar and private terrace for al fresco breaks and reception. 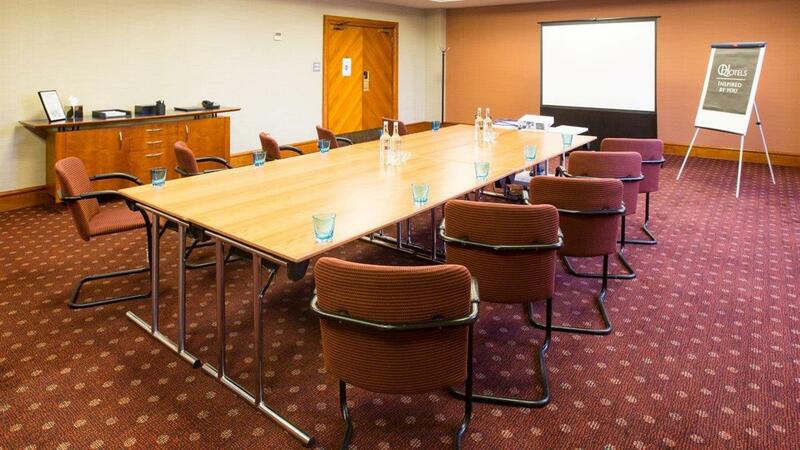 The remaining meeting and training rooms are clustered around the conference cafe break out area and, like the Buckholt, flood with natural daylight and have all state-of-the-art facilities including dedicated un-contended internet bandwidth. 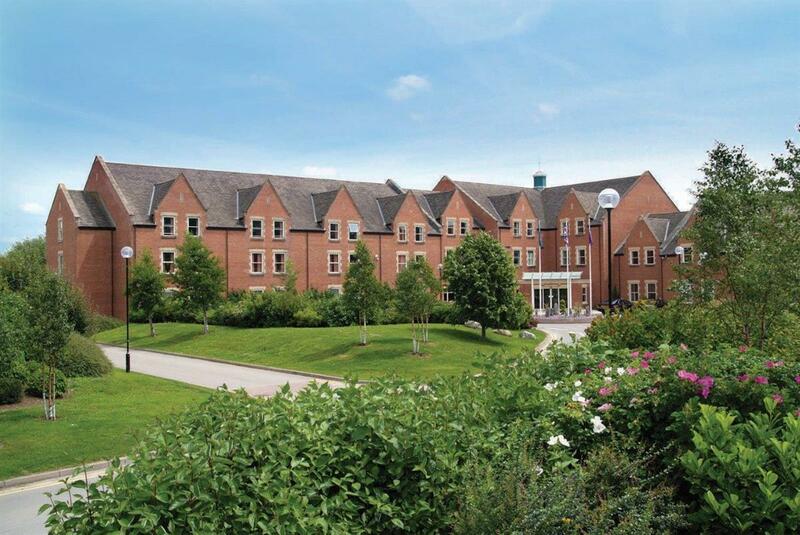 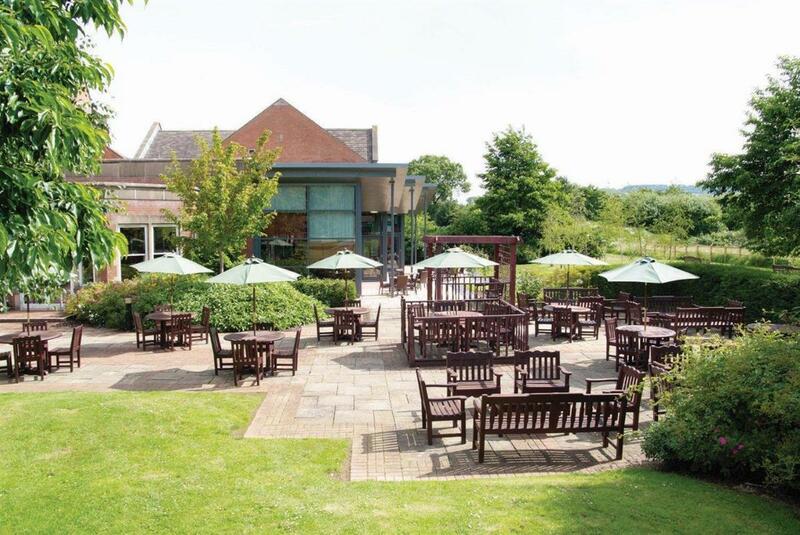 The hotel is surrounded by tranquil grounds, providing an inspiring conference venue in Gloucestershire, this coupled with the other hotel facilities make this a must stay at hotel during any business trip.